– Pair of medium pipe C-RR transducers (C-RR-510, 1MHz) for -40 to 150oC (-40 to 302oF) applications, 50mm to 600mm (2” to 24”) typical pipe size, includes PT9 portable clamping fixture. – Standard soft shell carrying case, PT9-Tablet-01 PT900 Andriod based touchscreen tablet and protective case – United States country of use. 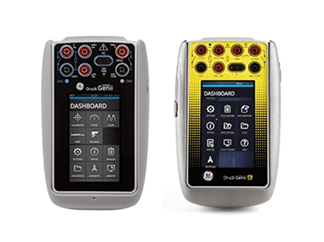 Our Elite range of GE’s Druck DPI 620 GenII Series are easy to use, rugged, and highly accurate multifunction instruments for calibrating & maintaining process instrumentation. Its modular design and functionality means it can be expanded over time and tailored to applications as needs change. 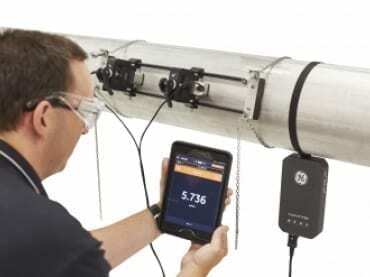 With options that include HART® / Fieldbus / Profibus communications, it’s our most powerful, simple to use and highest accuracy calibrator. Now available with ATEX and IECEx approval for use in zone 1 and zone 2 classified hazardous areas.